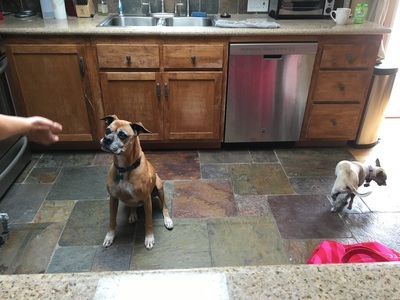 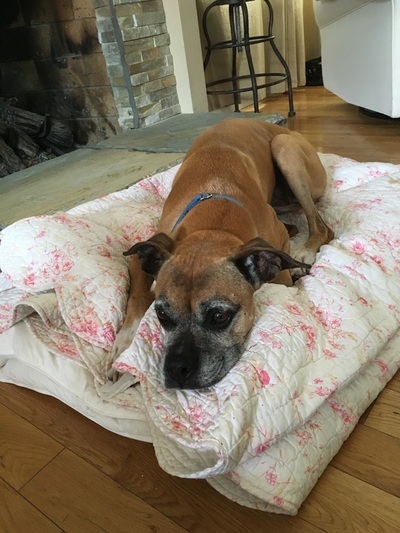 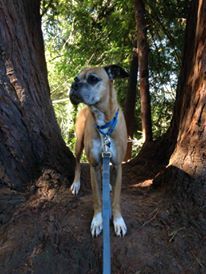 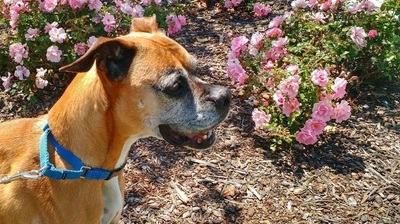 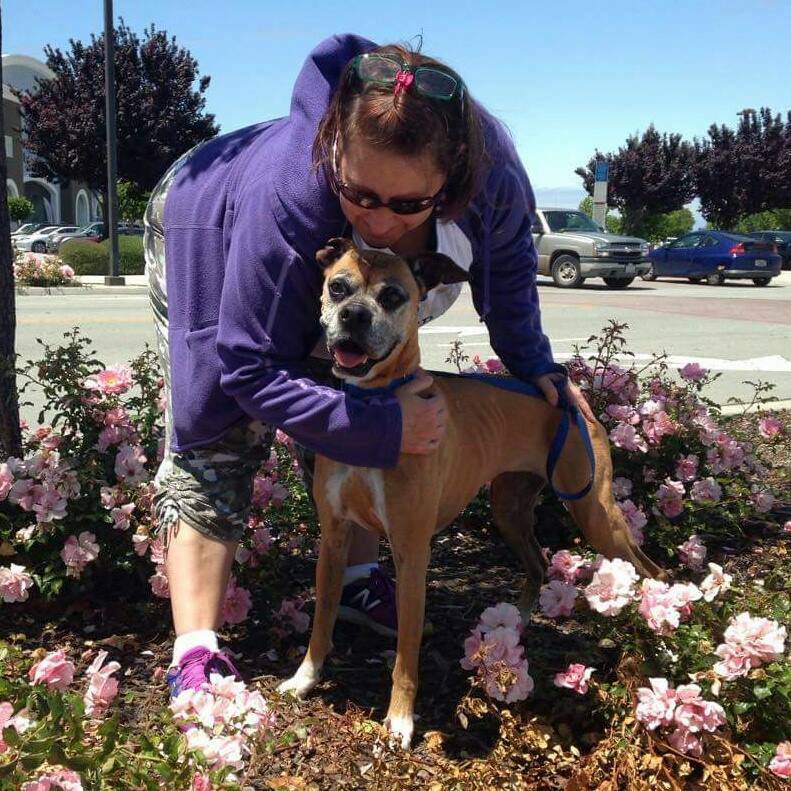 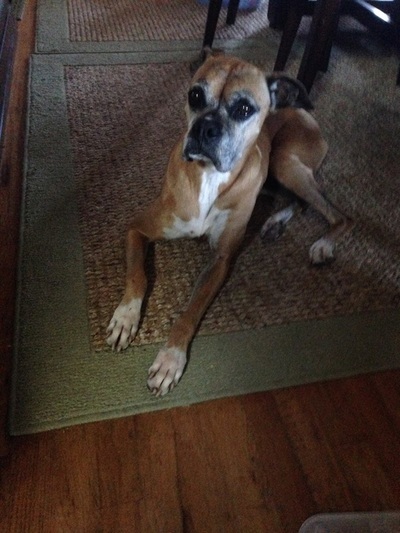 Meet Peppa, a vibrant 8 year old Boxer girl ready to start her next chapter in life. 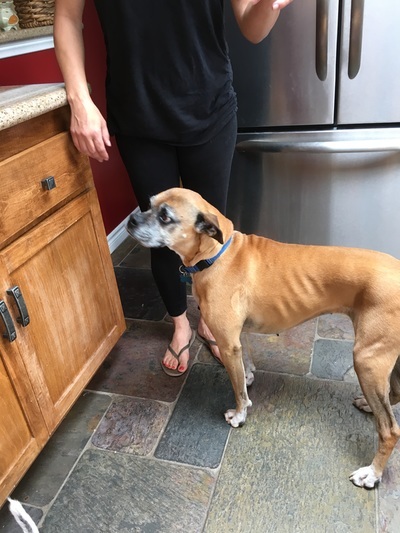 She came to us via the San Francisco SPCA quite emaciated, but in her loving foster home is now a perfectly healthy weight. Peppa does have arthritis, but loves to go on walks and is very affectionate. She also loves children and gets along well with other dogs. 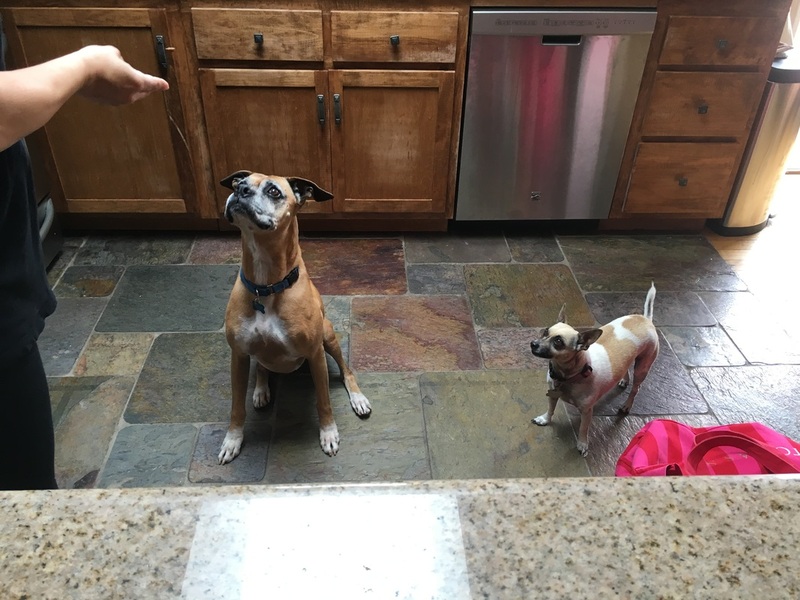 She knows her basic commands is eager to please. 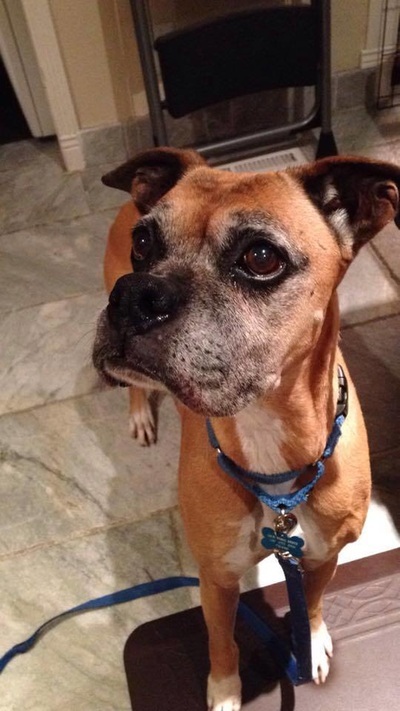 She’s the perfect spice to add to your life.